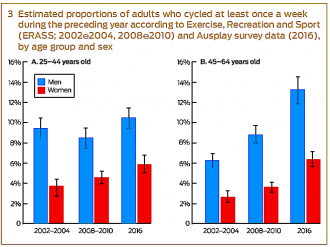 The number of middle-aged Australian men who cycle on weekends has doubled in recent years, but the rise of the so-called ‘Mamils’ (middle aged men in lyrca) is confined to men in more affluent suburbs, says research in today’s Medical Journal of Australia. University of Sydney authors who led the research said the Mamil study was prompted by media attention given to depicting and satirising this group and the importance of physical activity for preventing lifestyle diseases like cardiovascular disease. Previously published data show the proportion of middle-aged men from high income suburbs who cycled at least weekly more than doubled over a 14-year study period, from 7.5 percent (2002-04) to 17.4 percent (2016). Concurrent trends in newspaper reporting on Mamils are correlated with data showing the increasing prevalence of weekend cycling among affluent, middle aged men. Media tracking data reveals a marked increase in media reporting on Mamils since 2010, with a peak in 2014. Overall, there were about 150 references to ‘Mamils’ each year in major print media, mostly in the United Kingdom (60 percent of mentions) or Australia (31 percent of mentions). 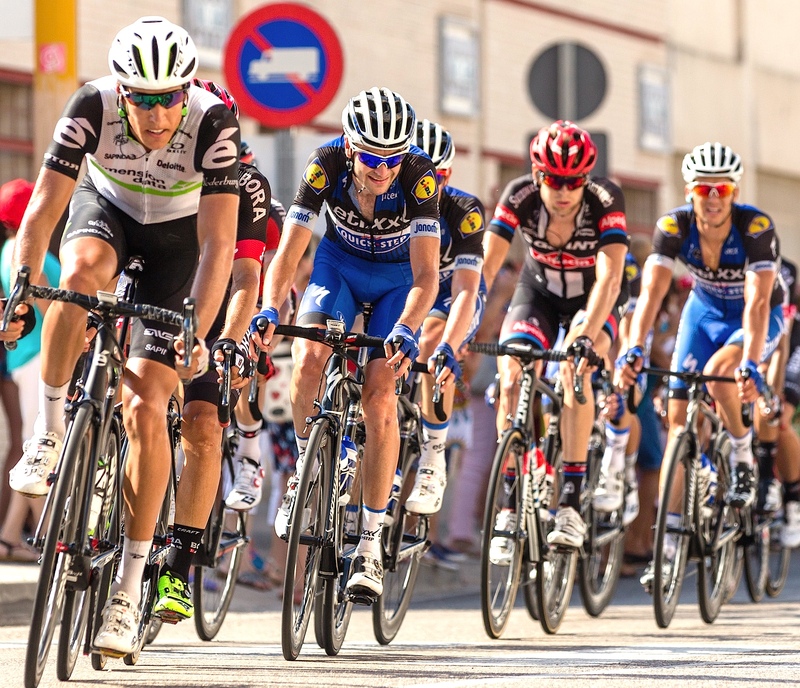 Lead author Professor Adrian Bauman of the University of Sydney said: “We found that cycling by middle-aged men has increased since 2002-04, supporting reports of the growth of the Mamil species. “However, most are weekend superheroes who don't cycle to work during the week. This research paper is part of the MJA’s Christmas issue, where whimsy and satire are encouraged, and humorous papers expected, so this is serious data with a non-serious twist. This paper was joint winner this year of the most humorous paper, as judged by the Editorial Board, for which the authors were sent a Christmas hamper. They were all hoping that Santa brought them shiny new bicycles.